Having ample storage is essential to my lifestyle. Enough bag space for my on-the-go items. Check! A good private space to work on my blog. A huge check! And what about enough space for my photos, videos and files? Hhhmmmm yeah I need something more reliable for that. Few weeks ago, I was contemplating on the remaining space I have on my current portable storage drive I’ve purchased 3years back. I was thinking of separating my entertainment movies from my photos and blog related videos. Because I never delete movies. Yeah because I tend to watch them over and over and helps me to gain ideas for my blog. So decided to finally grab a new portable storage drive that is portable to my pocket. I’ve already have something in mind. I need a portable storage that is truly portable and lightweight, sleek and modern, at the same time compatible to current devices, and of course affordable. So I visited this Octagon Computer Shop to purchase by new storage. And here it is! 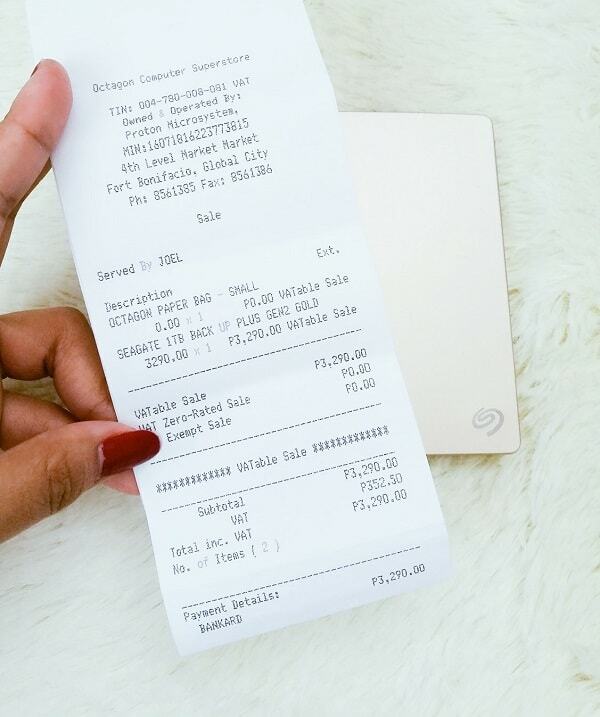 They also have in 2TB up to 5TB but during that time, I was still on a budget. But wait, you have your credit cards?! Why not use them?! Yes I did use one of my credit card to purchase this, but it doesn’t mean I need to go all the way! If I still new portable drive, then I can easily get a new one after months (and I know it will be more affordable then). Am not too technical with portable storage, but this one is compatible to my current devices – my ASUS laptop which runs the latest Windows 10 and also compatible to my other ASUS Laptop with Windows 7, plus my ASUS smartphone and Huawei P9. 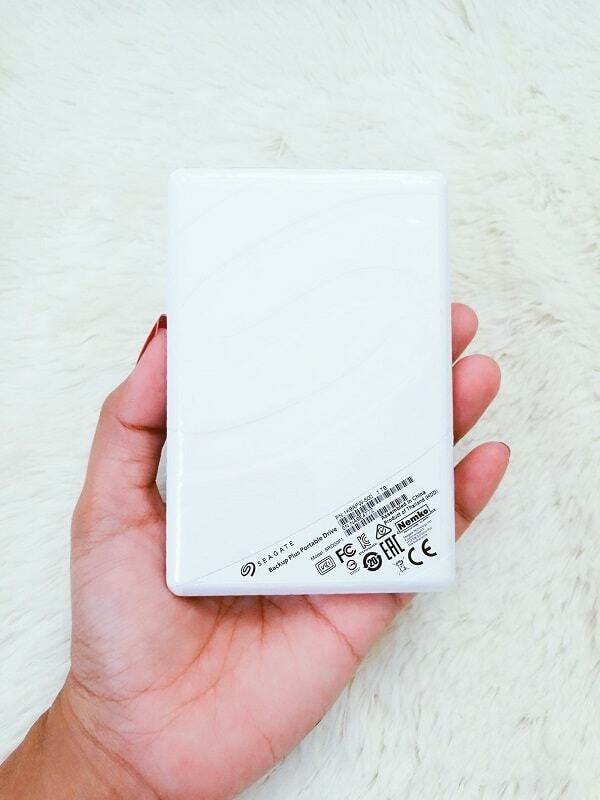 You can also use this unit for easy backup from your PC and Mac. It also have a USB 3.0 cable and a manual enclosed to its packaging. 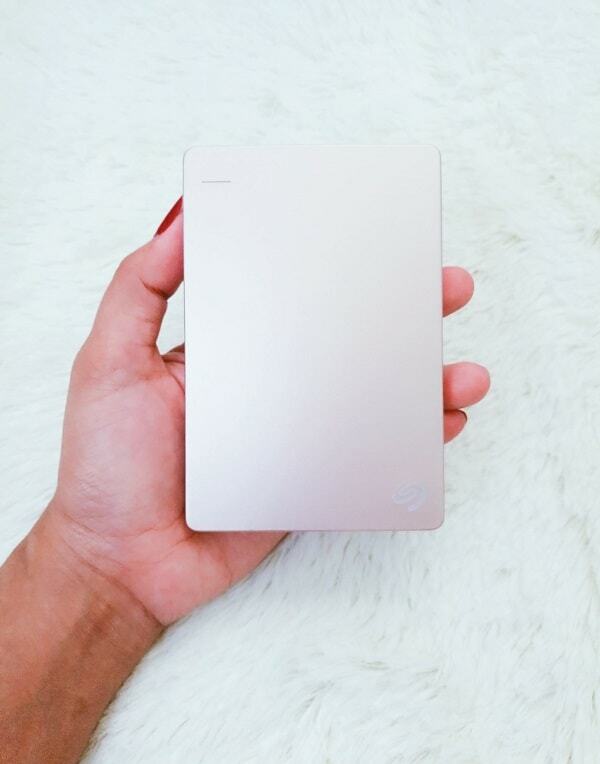 And the best part is, this portable drive is lightweight, I love its gold color, and very sleek and stylish! Although this unit also comes in blue and black color (I don’t like those – too ordinary). Now am feeling at ease and no more worries about spaces! I’ve successfully separate my entertainment movies to my other portable drive, and now everything works smoothly. Yes, being a blogger need many spaces to explore ideas. And also to store those memories. Because we are just humans. Who always want to look back, any time. And oops! Grab an opportunity to buy your new portable drive using your credit card and avail that 3-months lay-away plan. And that doesn’t hurt your pockets. Most reliable of course. I have 1 portable drive for all my movies, then this new drive for my blogging files. I definitely need a backup charger for my phone coz as a blogger, just like you, i am always on my phone and need it to have battery at all time! this one looks great! 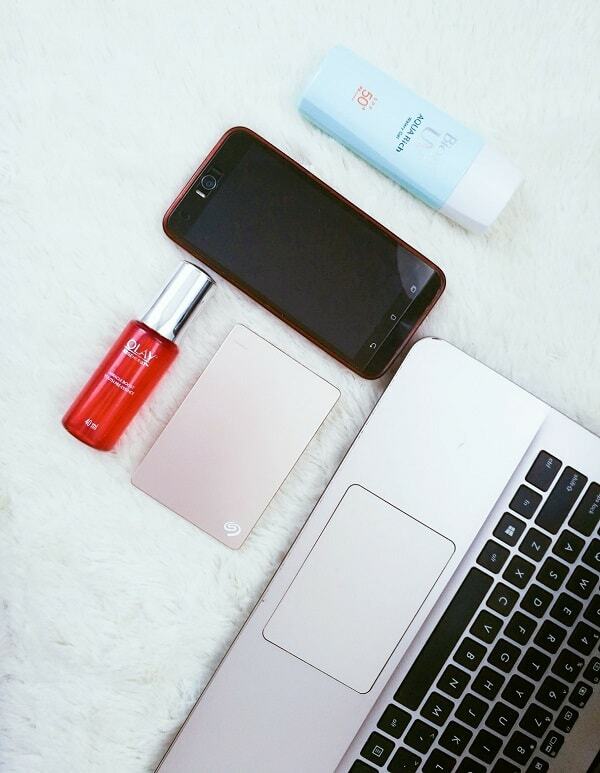 Portable drives are a great invention. This one sounds perfect and I love how small it is. Hummmm..sounds interesting. I may need to try this. I always need more storage. I am going to ask for one of these for christmas! 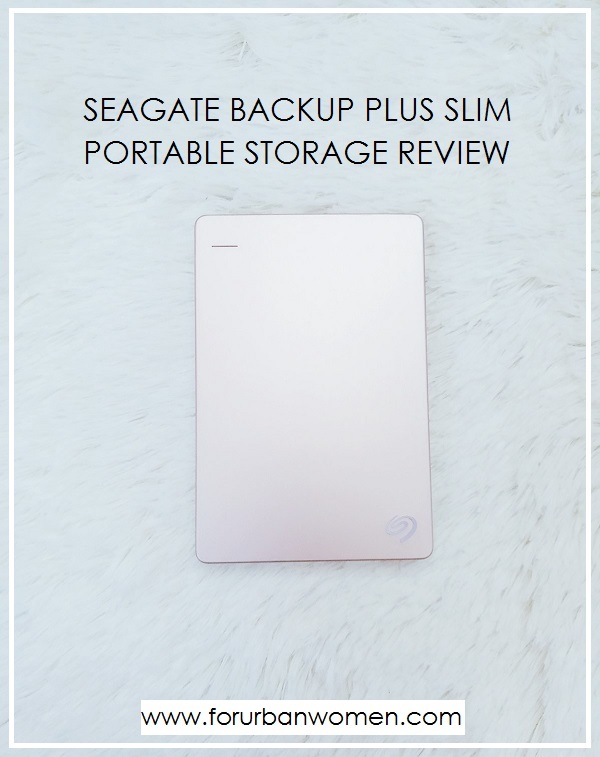 I am upping my blogging game in 2018 and definitely need some additional storage for all of my files. I just bought one of these for my son! He needed storage for his Xbox and this is the brand they recommended. That's cool Kelly! I also trust this brand. I really love this design! It is a very handy tool for me too. Oh I'm glad you also like it! I could see this coming in handy. Backup storage is so important nowadays. Very true! Thank God who ever genius who made this. This is so great! i always believe in backing up my most important documents and this is the perfect solution to any storage problems. That's great. IT is a must for everyone nowadays. I have several seagate backup drives. I love these things. I only have one of these for great storage. This looks like the prefect addition. I agree. I like a exclusive storage drive for my files. 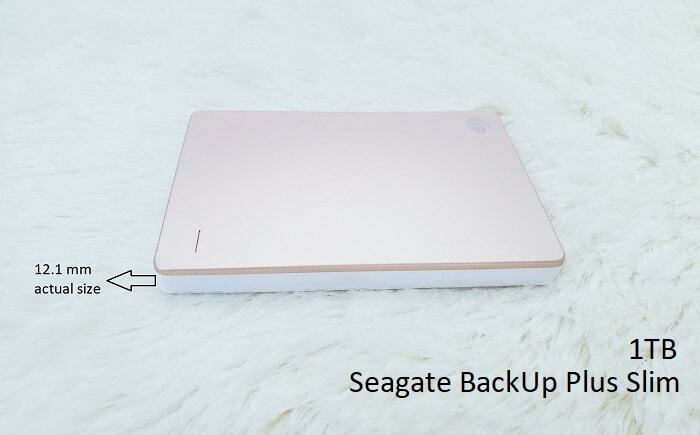 oh wow the seagate portable looks exactly what I have been needing. I've actually been on the hunt for a good one and I'm def checking this out. Ive been needing some backup for my computer files. I have back ups of back ups of back ups. I learned the hard way. So important to save what's important. I work in IT and it's common practice (even for home bloggers/users) to use at least 2 external storage media (HDD, SSD) or at least set up a home server (very cheap to do.. using Linux to run it). Only need to use your laptop to set it up once and save everything to that leaving room on your laptop for more stuff :), just Google it. I have Movies on one drive, Music on another, Pictures and so on (also cheaper to buy internal HDD's for a tower than for laptops. This seems like it would be great to have a place for backup storage. I would love to have something like this! I just bought something like this and it is really helpful. It can save more files. I'm also using Seagate. I have three already. but I have not separated my movie files with my blog photos. I think I should do the same. I think this is a really awesome HD that we should all get! Especially me that took a lot of pictures and store in laptop! Always having issues with not enough disc space. Its better that we have a reliable storage for our photos and videos. Seagate did a great job! 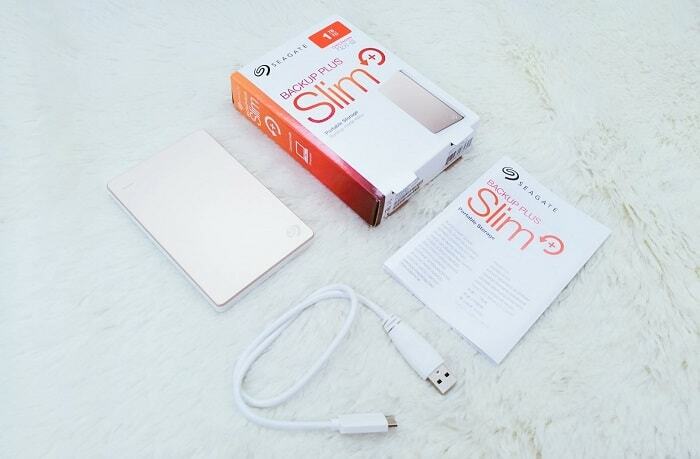 this is really a very slim backup gadget and so easy to carry every where!! Yeah it is, and its stylish cos its color gold!